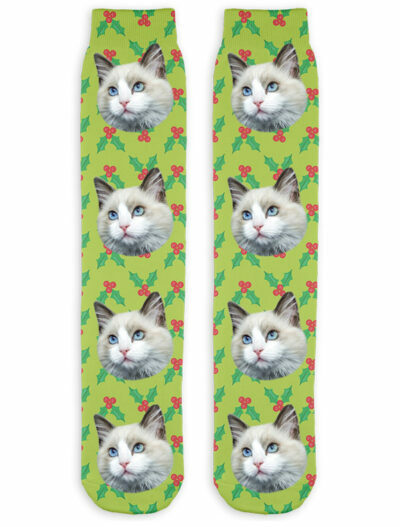 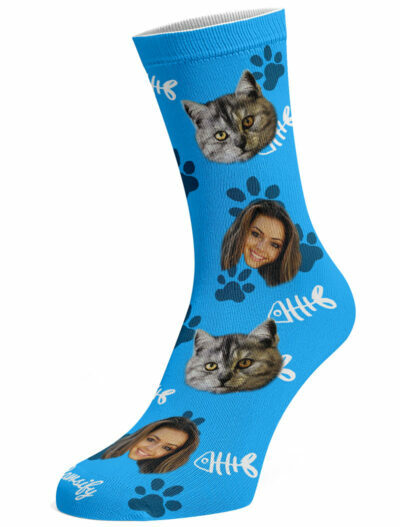 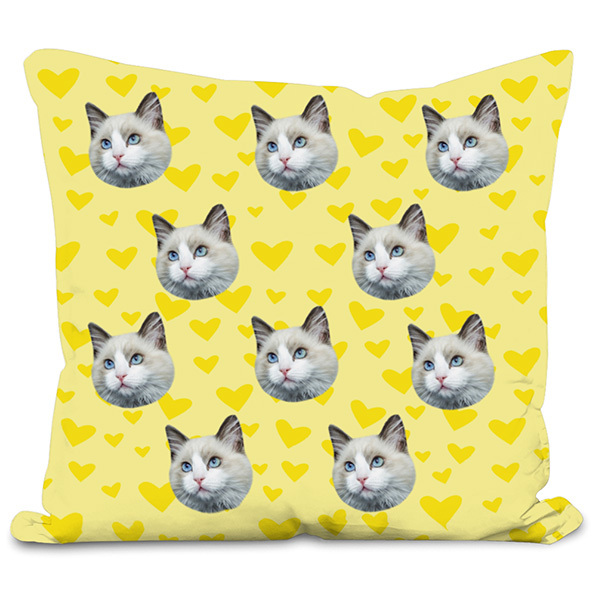 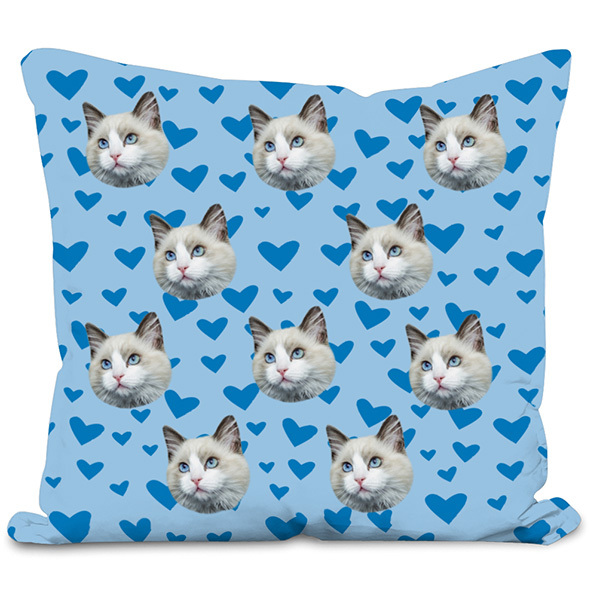 Get your cat printed onto this unique and super cosy cushion! 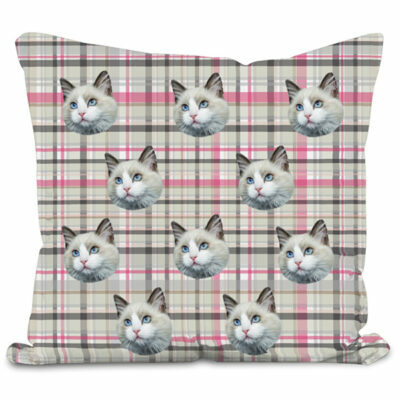 Every cushion is made to order and unique to your cat. 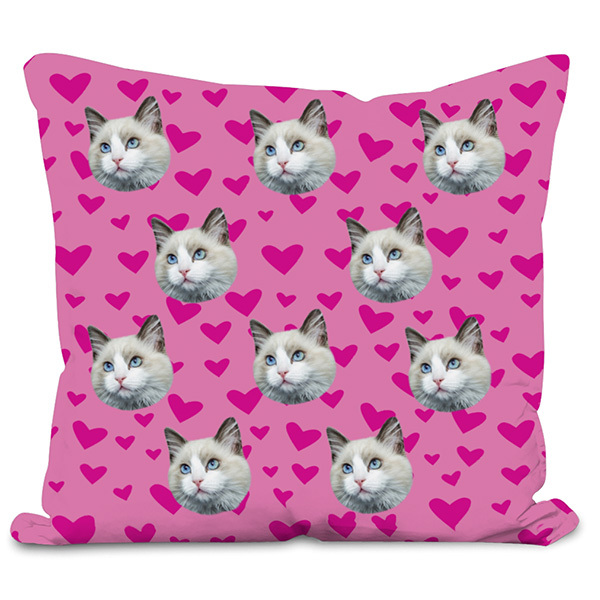 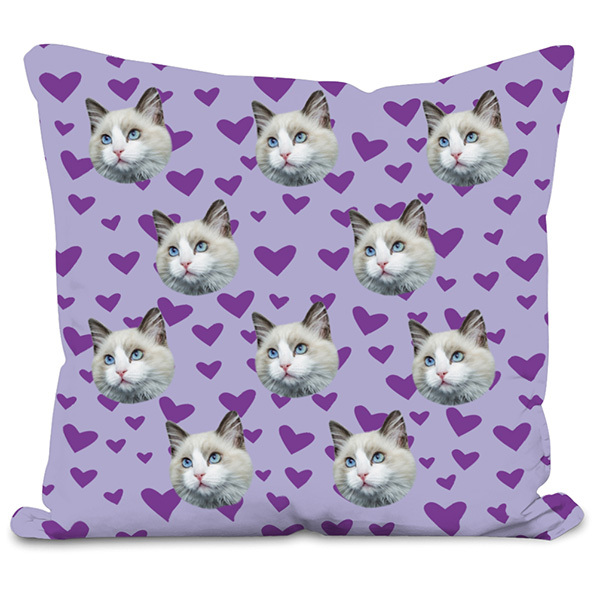 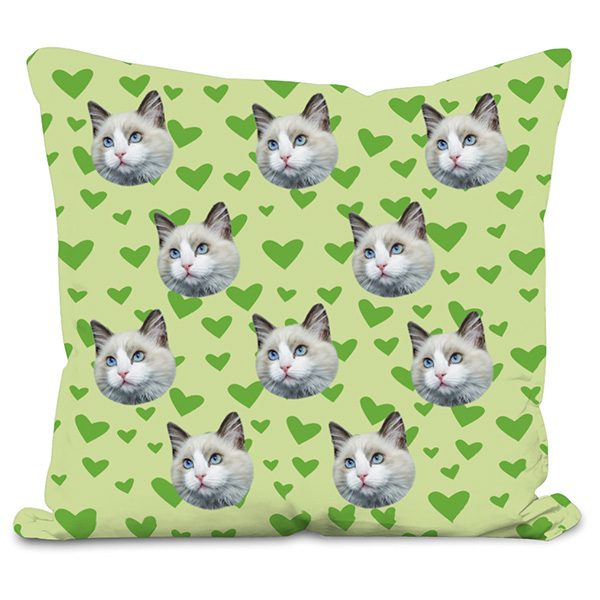 Get your Cat or Kitten on a super comfy heart cushion! 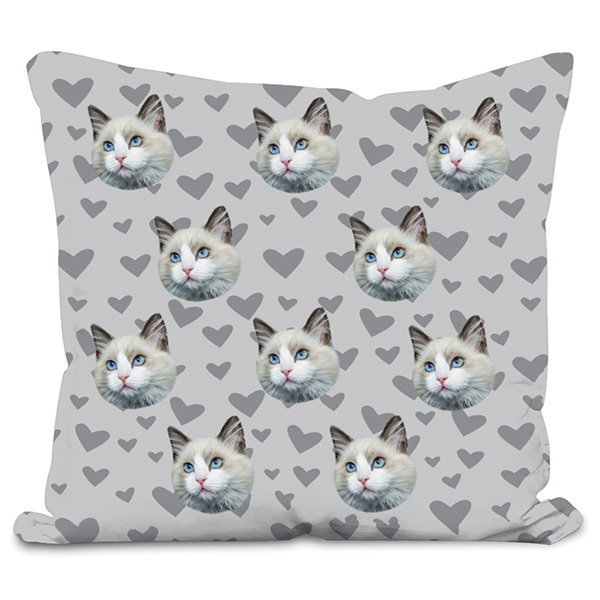 Every cushion is made to order and unique to your cat or kitten, they really are a great way to show visitors how much your love your furry friend.